Greg Butterfield joins ATS as Chairman of the Board to focus on positioning the company for accelerated growth in its core lines of business, as well as executive talent and leadership development. Along with Sage Creek Partners, he will guide ATS to refine strategy and execution, accelerate customer acquisition, and increase market share and revenue growth. Greg and ATS CEO Richard Allred will work closely to craft strategic partnerships and build relationships with enterprise customers and suppliers. 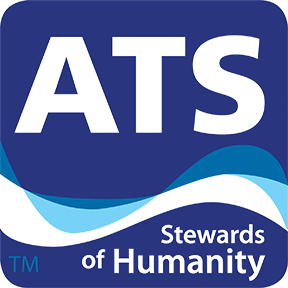 With Greg’s involvement, ATS looks forward to rolling out innovative new water products and accelerating distribution of industrial safety showers. 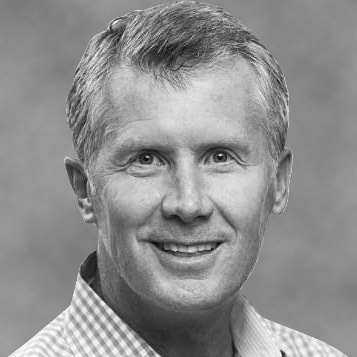 Greg Butterfield has a wealth of executive-level experience, recently serving as CEO of Vivint Solar. In addition, over the past 25 years, he’s held board and advisory roles in industry-leading analytics companies including Omniture, now part of the Adobe family. As a SaaS specialist, he has helped companies achieve success beyond anything they thought possible. He and Sage Creek Partners specialize in helping companies succeed by building the right strategy and choosing the right time to capitalize on hard work. Read the full press release on Greg Butterfield.